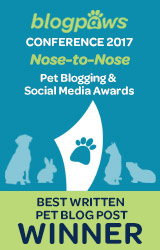 Disclosure: This post is sponsored by OdorKlenz and contains affiliate links. However, all opinions are my own. 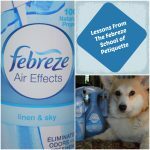 Do your dogs stink? It isn’t uncommon! 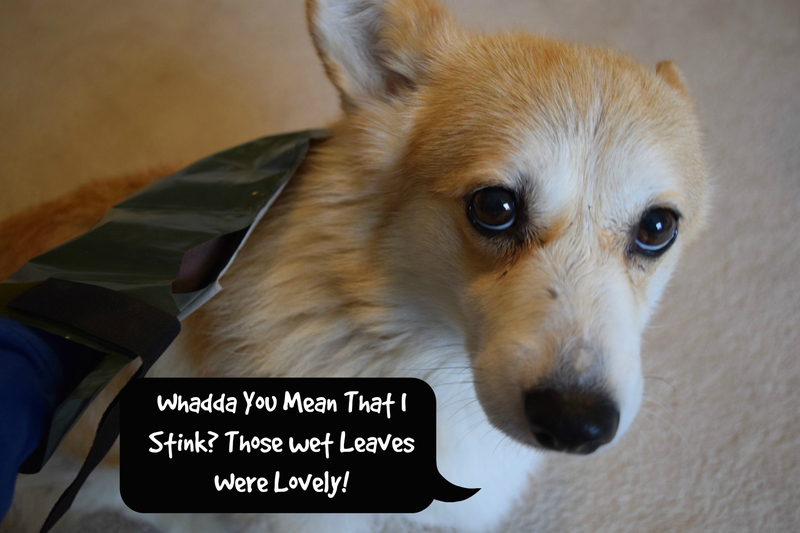 My corgis tend to have a particular love for anything stinky that they can find to roll in. Then, to complicate matters, Eve recently developed a skin condition that required some smelly sulfur dips to treat it. 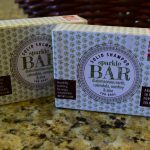 Then, with Ty and his cancer, I try to stay as natural as possible when choosing products. 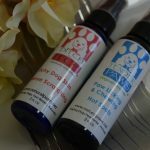 So, needless to say, I needed a way to safely keep my dogs smelling fresh and good. Enter OdorKlenz! 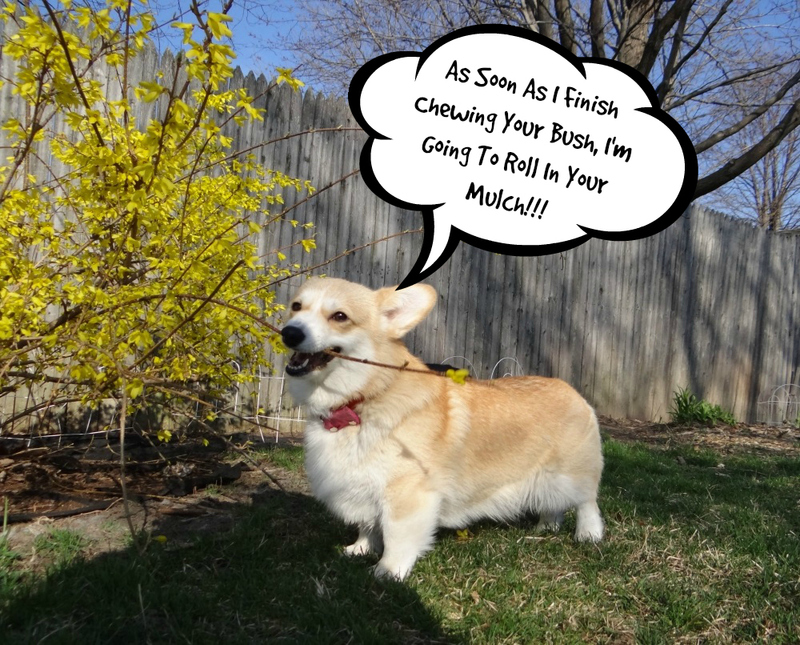 OdorKlenz can address things like a stinky dog who just rolled in wet mulch (or worse). 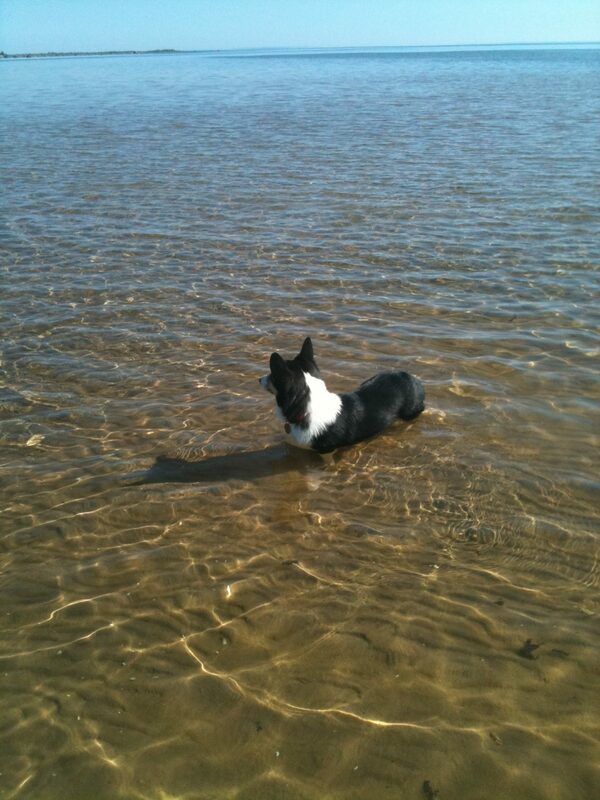 Or a dog that just spent some time in Lake Michigan. 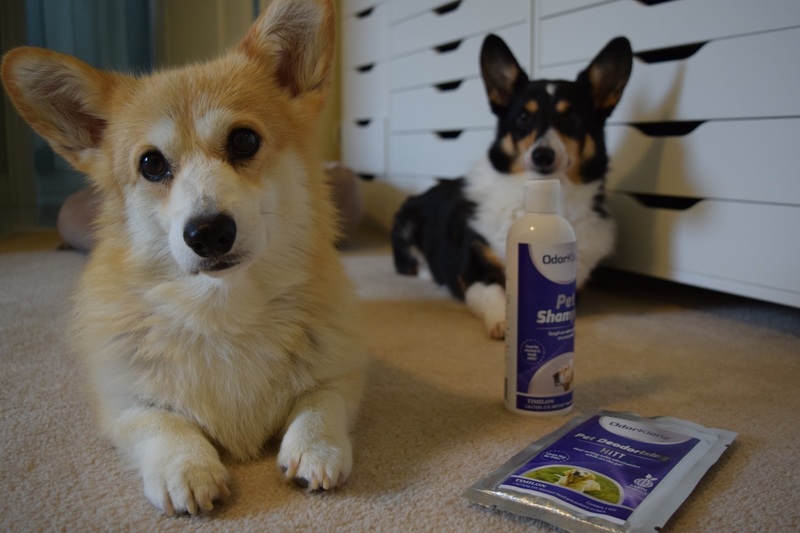 OdorKlenz has two great products for de-stinkifying dogs. The products aim to eliminate odors, not simply cover them up. 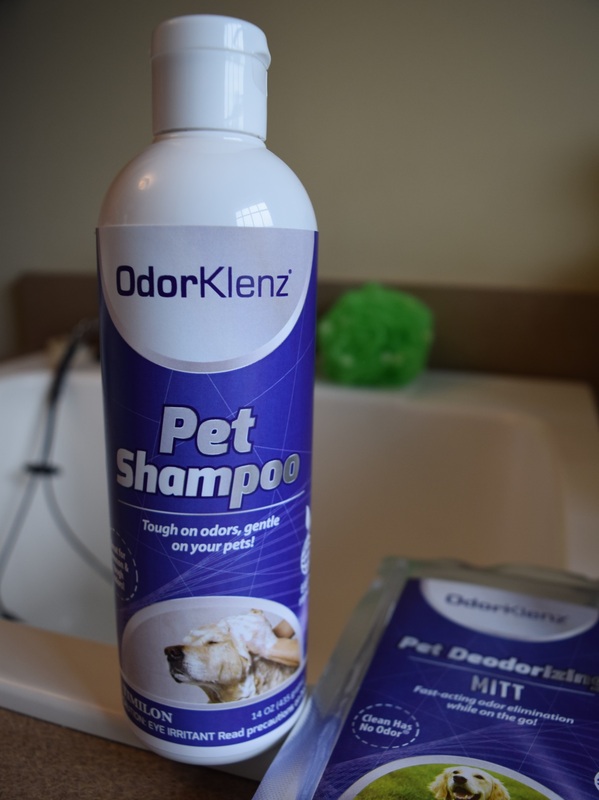 The first is the OdorKlenz Pet Shampoo. 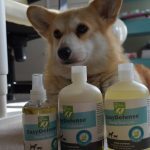 This shampoo is safe and gentle, and is fine for pets with sensitive skin or allergies. It is non-toxic, and alcohol and fragrance free. 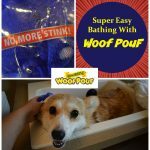 It can eliminate smells like body odor, wet dog, and even skunk odor (the company also makes a specific product for skunk smell removal). Much to his displeasure since he hate baths, I gave Ty a bath with the shampoo, and it worked perfectly. The product was easy to use. Basically just shampoo as normal, making sure to work it well into the coat for several minutes, then rinse. The shampoo does contain Zinc Oxide, which is safe, but can be an eye irritant, so be sure to avoid the eye area. It also cleans well. So, you can use it on your muddy dog! The other product is one that I love for camping because it is so portable. 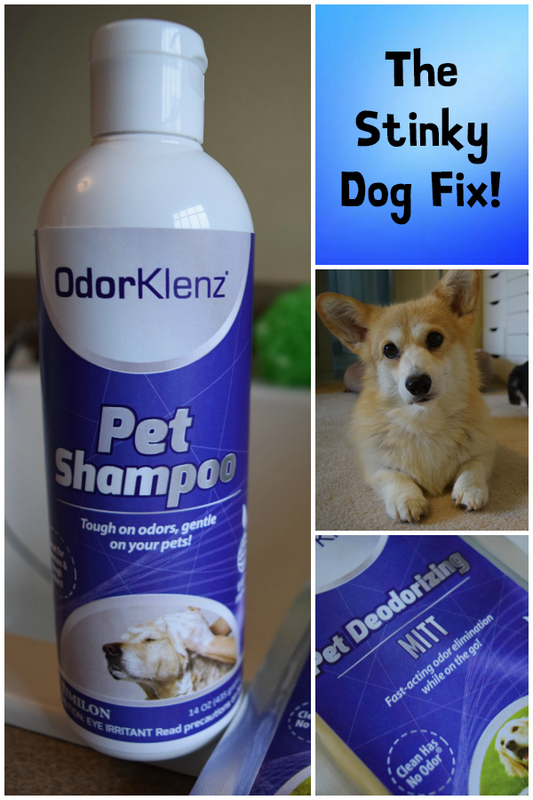 The OdorKlenz Pet Deodorizing Mitt is made for fast-acting odor elimination on the go. 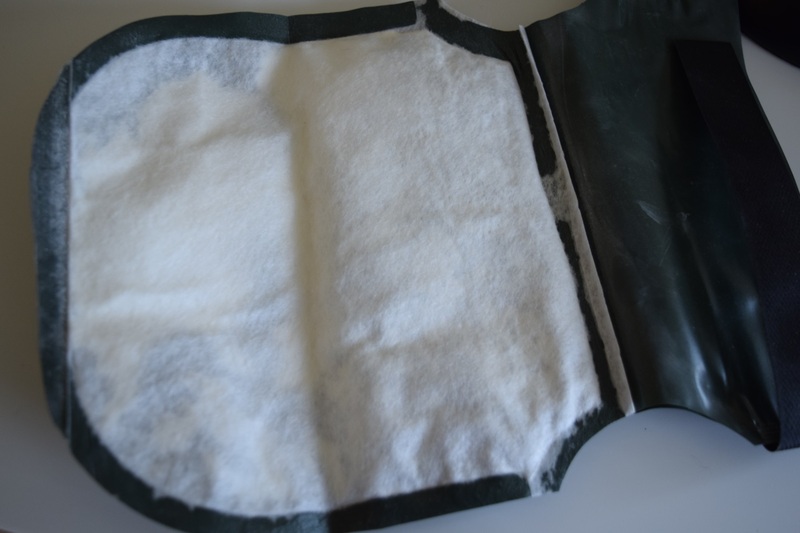 The soft mitt contains a powder that eliminates and neutralizes odor. 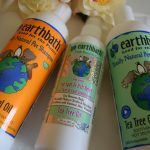 It can be used when a bath is not available or for a quick freshening up. It can also be used on furniture or fabrics. So, I can use it on Eve and then also rub it on the camper seats! 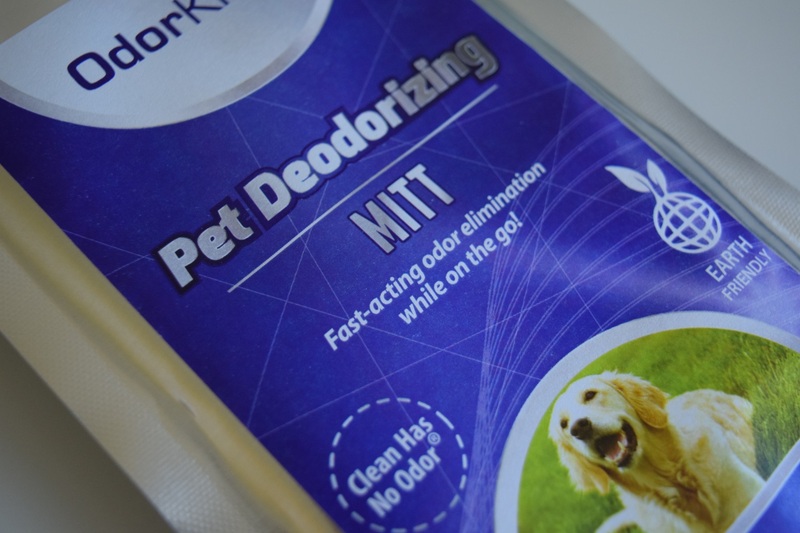 As with the shampoo and other OdorKlenz products, the mitt uses nontoxic, fragrance-free, earth minerals to safely remove odor. 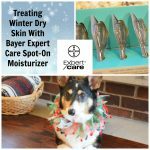 To use it, simply open the packet, shake the mitt to loosen the powder, and work it over your dog. Avoid contact with the eyes. If available, you can finish by rinsing with clean water. I worked it over Eve and found that it did a great job at removing lingering sulfur odor from her fur. 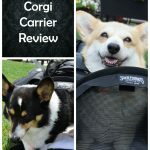 This is also a great product for us to keep in the camper in case the dogs find something particularly smelly to roll in. They do seem to be experts at that! 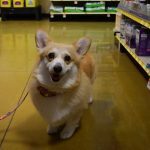 Overall, I found the OdorKlenz products to be a success. The company also makes a variety of products for the home and laundry, so if you need odor removal there too, check them out! You can also get a 15% discount using the code SP15! 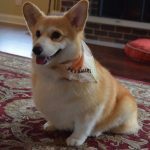 Use Code SP15 for 15% off and see all of the great OdorKlenz products at OdorKlenz.com.